The mystery begins with an unusual find in the secret compartment of Doug’s new Corvette. It will forever change his and Catherine’s life. 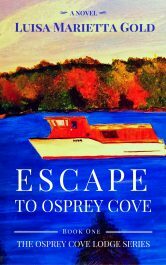 Doug’s mysterious behavior after the find forces Catherine to seek escape at The Osprey Cove Lodge. What she finds at the lodge turns out to be far more valuable than Doug’s find. Follow the suspense, mystery, and romance of Book 1 of The Osprey Cove Lodge. After fate plunged Alexis into orphan status and an intolerable foster home forced her to the streets, she found shelter with a group of prostitutes. They nurtured and shielded her from their harsh reality until she could forge her own path in life. 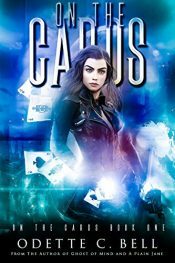 When a serial killer attacks someone from her past, Lexi must stay a step ahead and secure evidence to free her family from a psychopathic murderer. 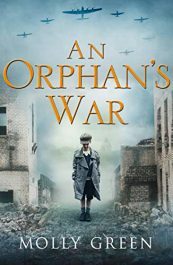 LIVERPOOL, 1940 – When her childhood sweetheart Johnny is killed in action, Maxine Grey loses more than her husband – she loses her best friend. Desperate to make a difference in this awful war, Maxine takes a nursing job at London’s St Thomas’s hospital. 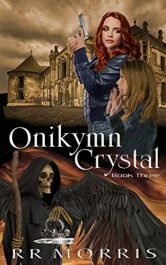 When a malevolent immortal steals the Onikymn crystal and hides it, he faces Dutch O’Hara and his team at a fortress ruins in Landsberg, France. 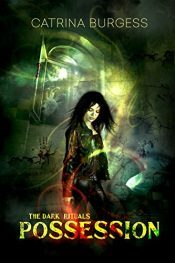 A battle ensues and evil is destroyed. O’Hara must now recover the crystal before a devastating fracture in his timeline causes those he loves to vanish into oblivion. The only lead he has lies with a child-prodigy living in Malta, south of Italy. Revenge isn’t best served cold – it’s best served by someone else… In one moment, Nadine’s destiny changes. 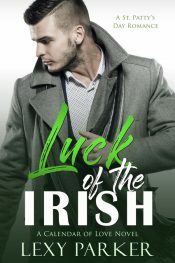 She’s snatched from her life and thrown into the police to work for the twisted but handsome Tom Walker. 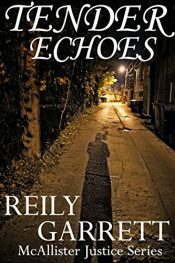 He has a plan for her, and it will start with solving a murder.